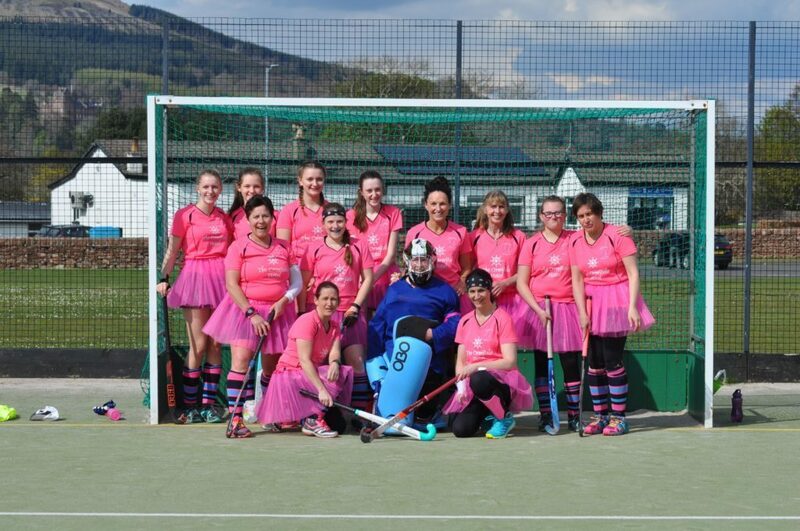 The Arran Ladies Hockey Club are appealing for new members to join their club for competitive league matches, non-competitive fun and fitness, or even just to enjoy the camaraderie and sportsmanship that the club offers. Other than players and members, the club is also on the lookout for umpires or anyone that is interested in learning about that role. Training sessions are held at the Ormidale Sports Pavilion on a Tuesday evening for an hour starting at 6pm for juniors, aged 5 to 14, and on a Thursday from 7pm to 8.30pm for seniors, aged 12 and up, with no upper age limit. 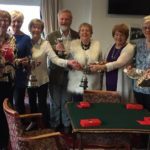 The team currently compete in the West District League in the third division but not all members are required to play in the league. 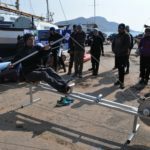 League games start on Saturday September 22, with a total of 20 matches – 10 home and 10 away games- requiring between 11 and 16 players per game. 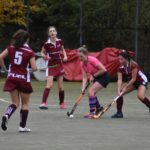 Umpire Pauline Reid said: “Four years ago I had never played a game of hockey, not at school and not at college, but since that first fun filled night in March 2015 I have been taught by some amazingly talented women. 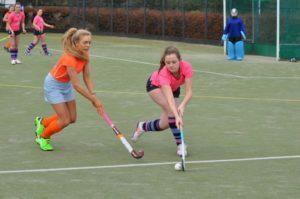 I developed basic skills and progressed from there, all the while being encouraged by the whole team to go after my umpiring qualification with Scottish Hockey which I developed an interest in. ‘Since then I have developed friendships with people I would never have met and whom I have come to love and admire for all the commitment and enthusiasm they show – by voluntarily running the club which has gone from success to success. No experience is required but an enthusiasm to learn would be beneficial. The club offers a fun, active and supportive environment where players can share the love of the game while also staying healthy and enjoying the social aspect of being part of a team. Anyone that is interested in joining is welcome to contact arranhockey@gmail.com or visit the Arran Ladies Hockey Club’s Facebook page or even just to show up at one of the training sessions. Arran Ladies Hockey Club player Elyse Aitken during a home game against MCCW earlier this year.